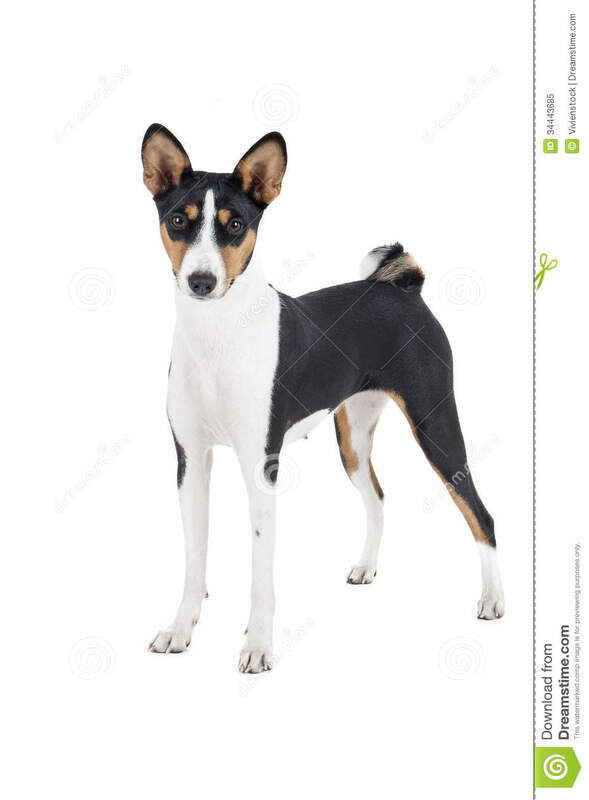 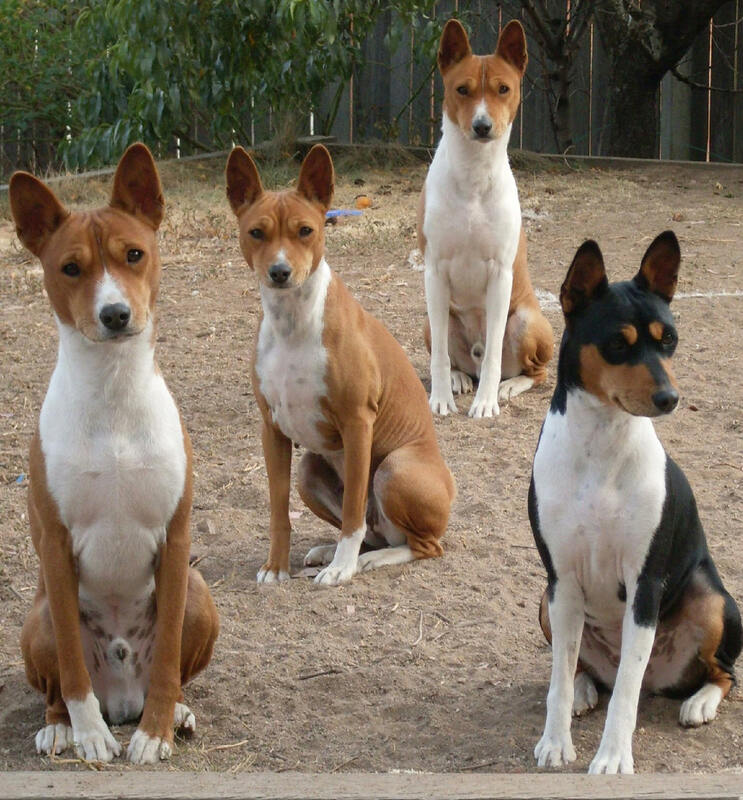 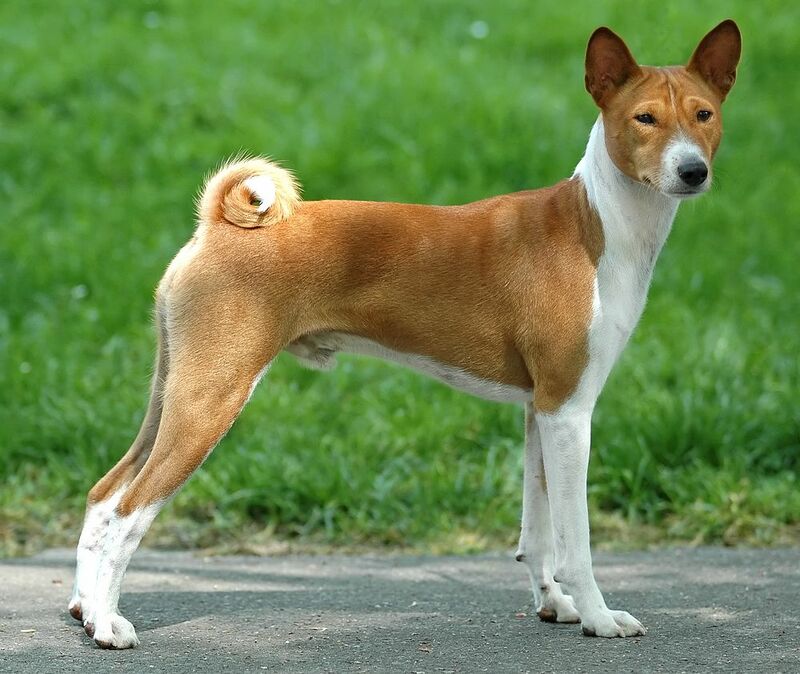 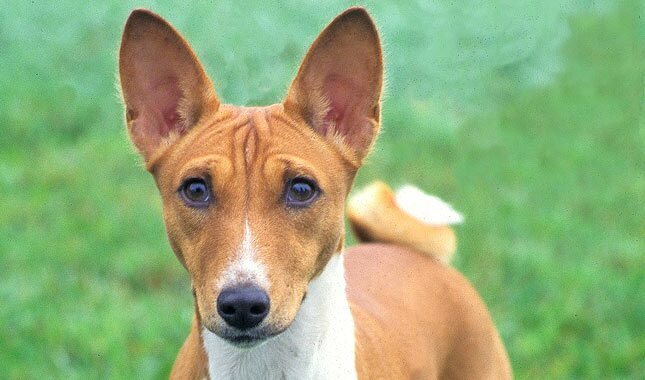 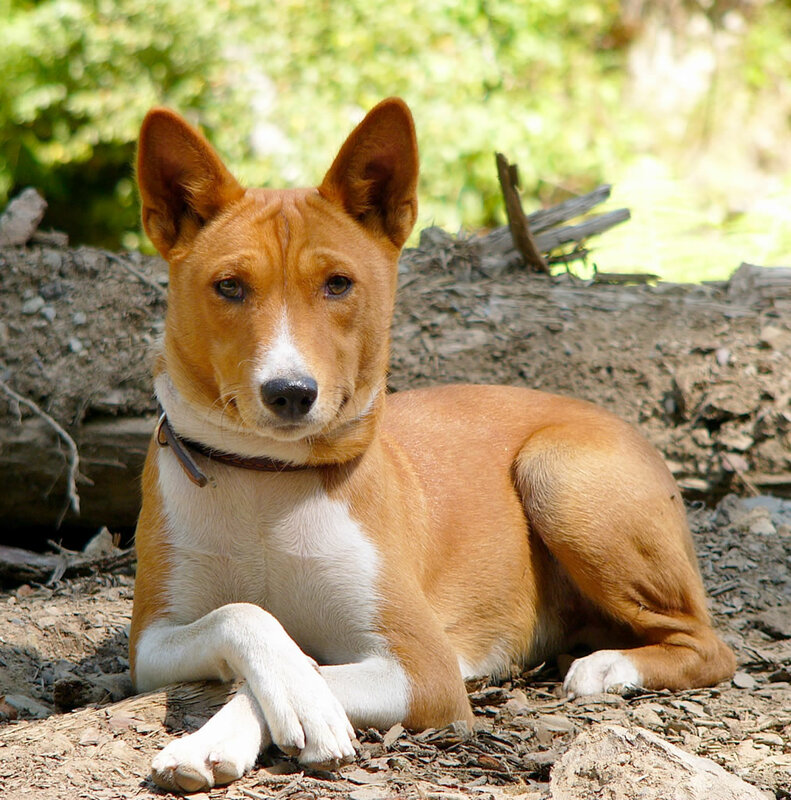 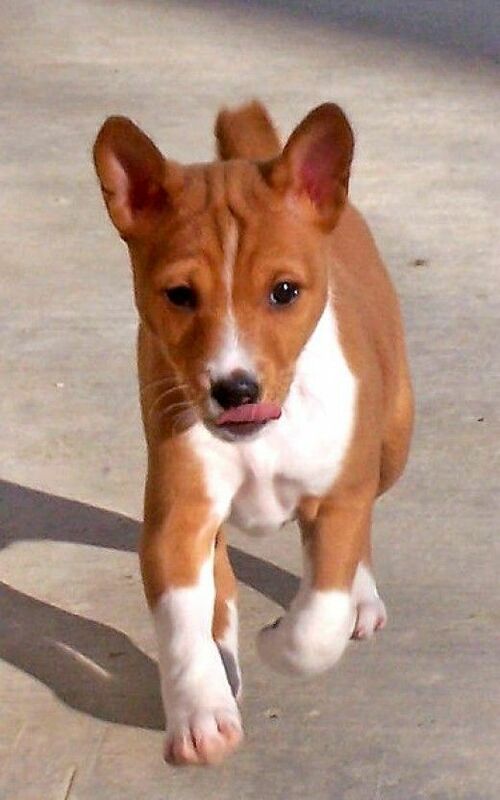 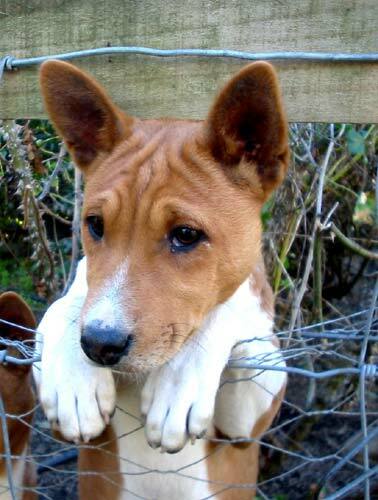 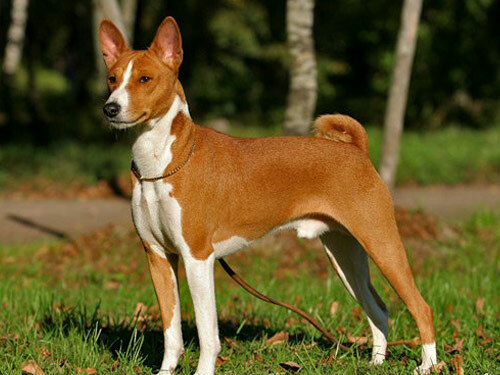 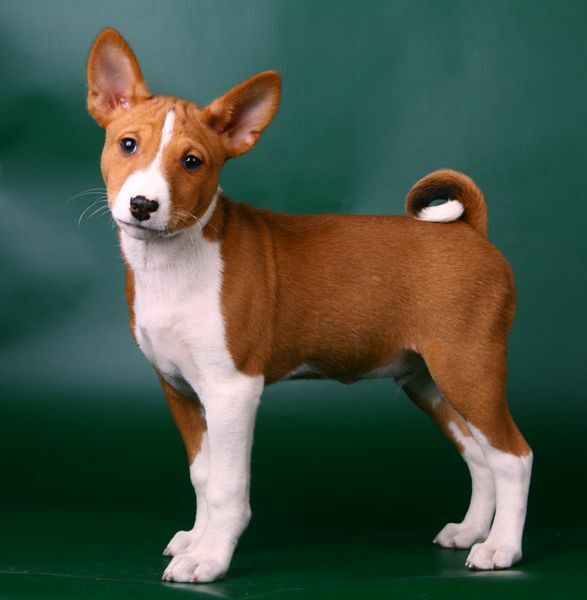 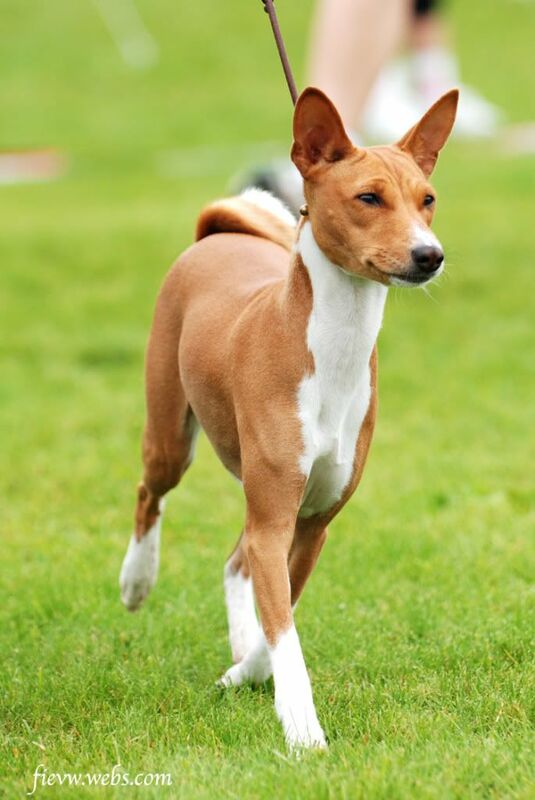 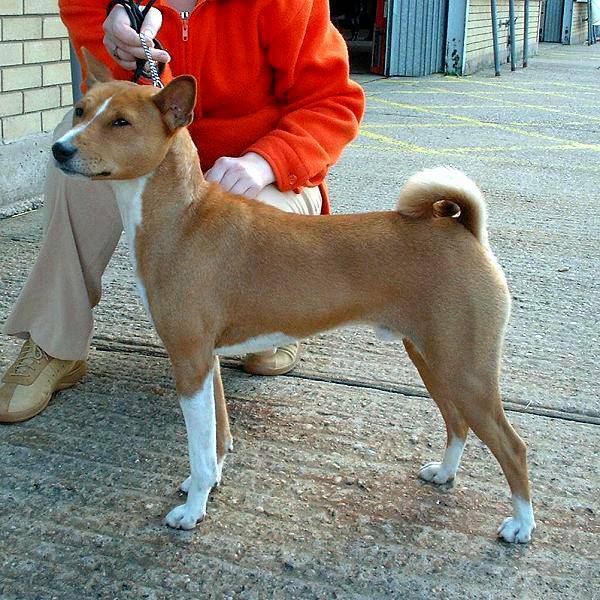 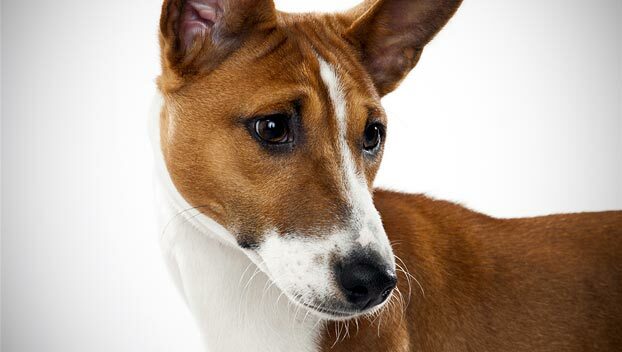 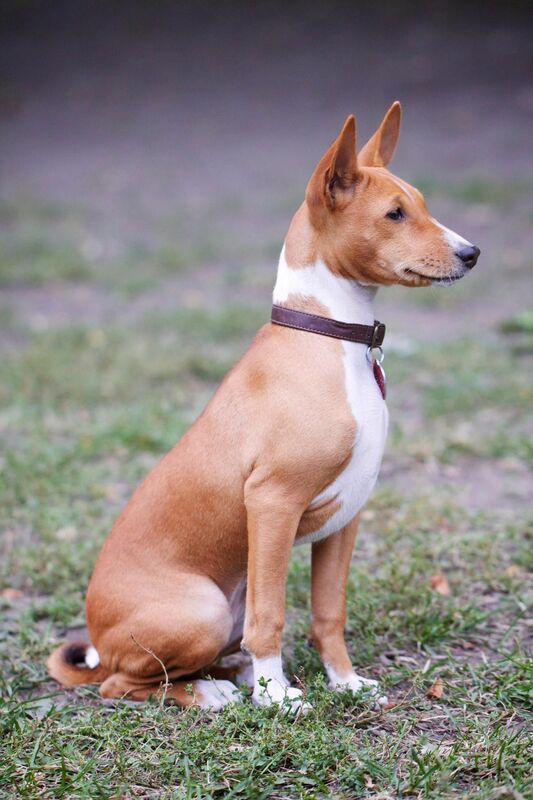 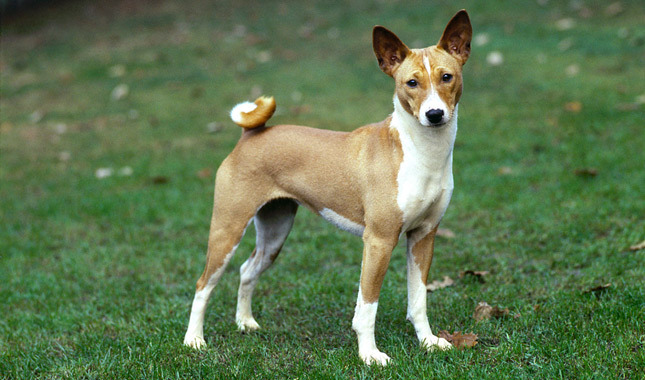 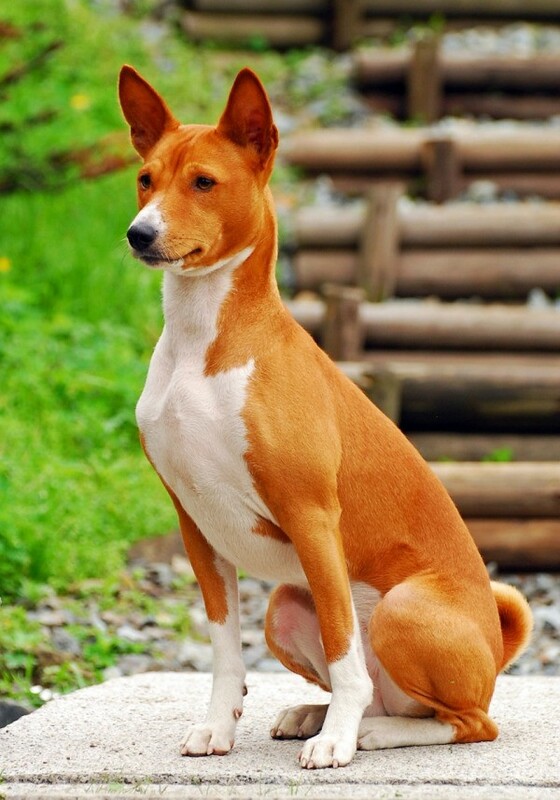 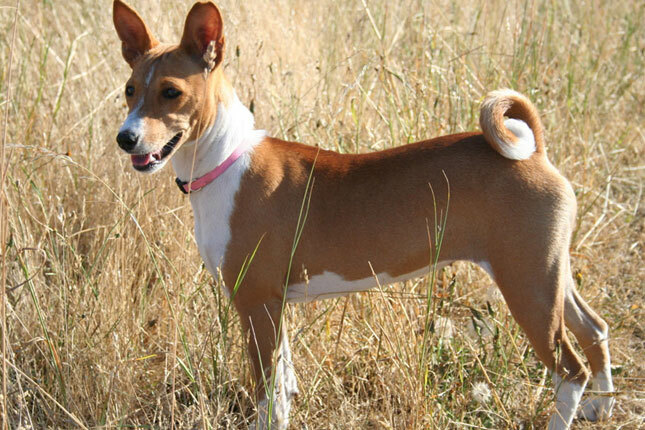 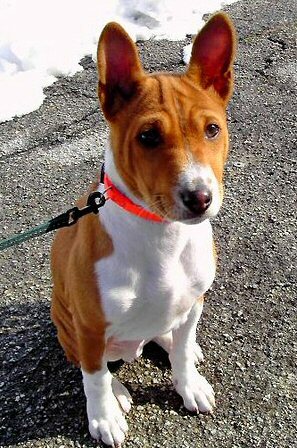 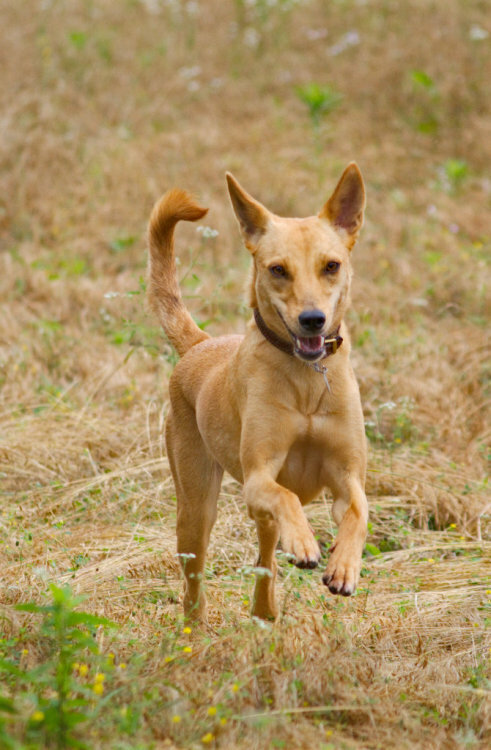 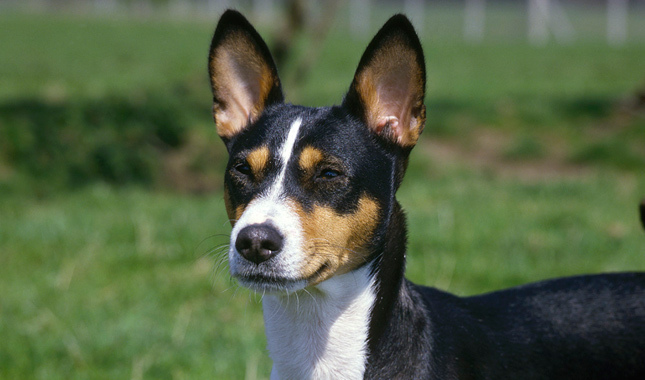 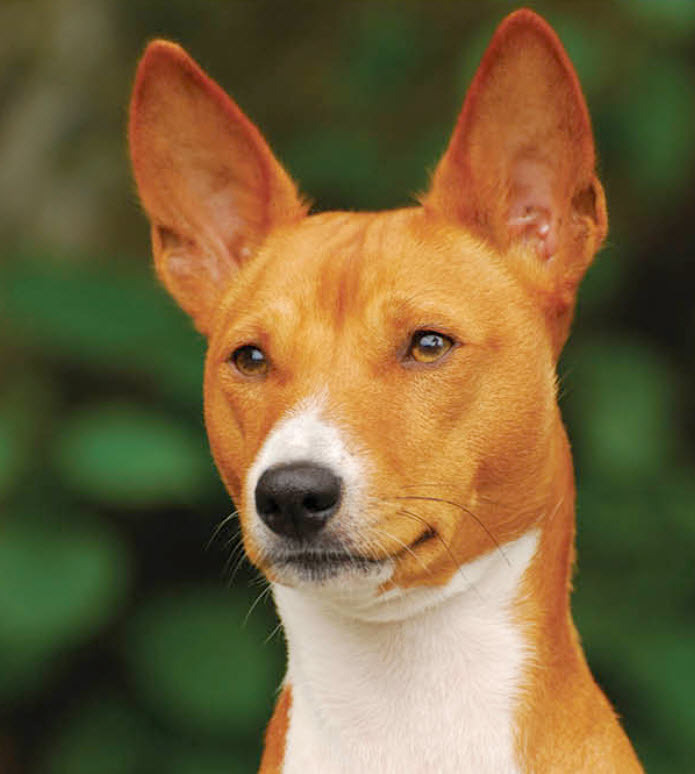 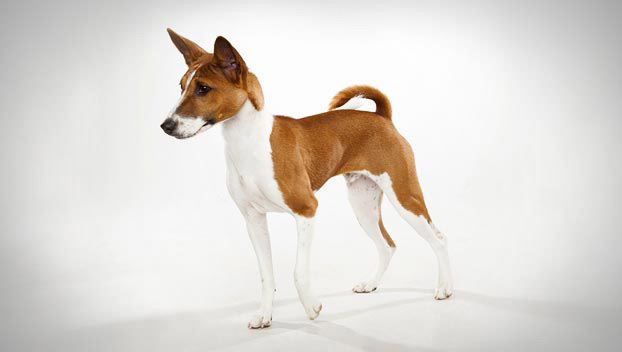 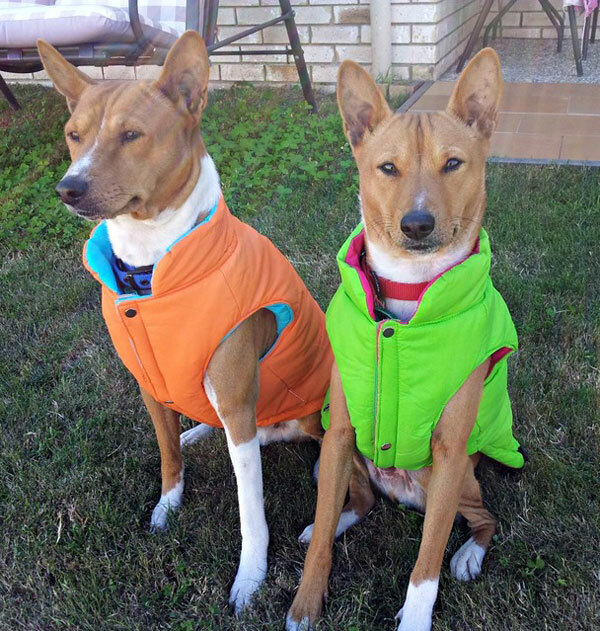 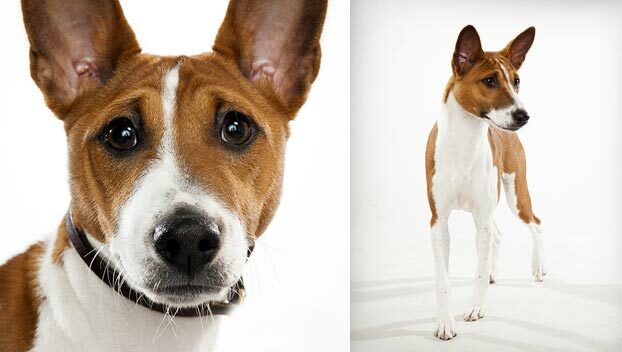 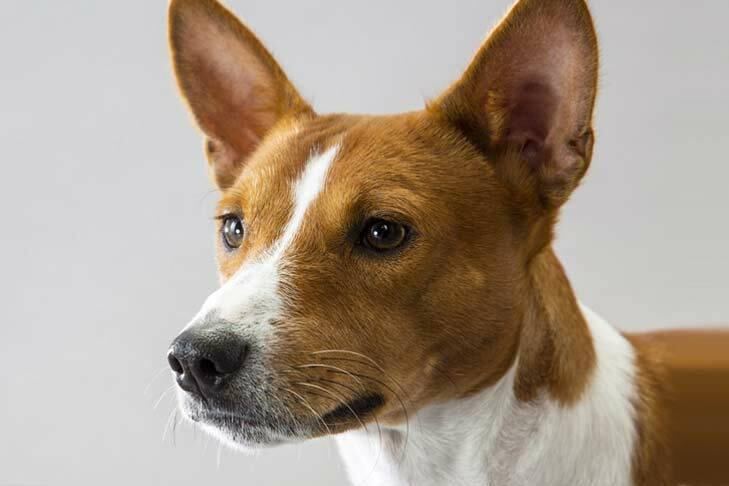 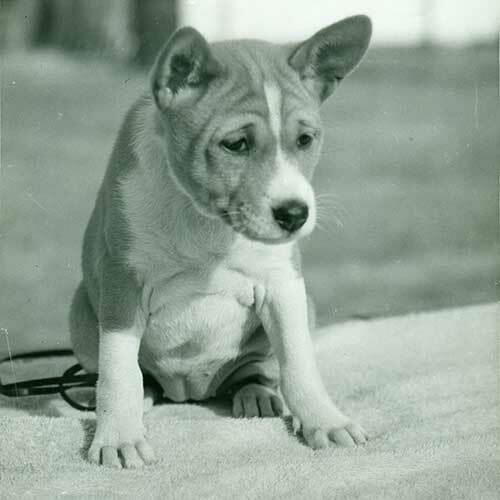 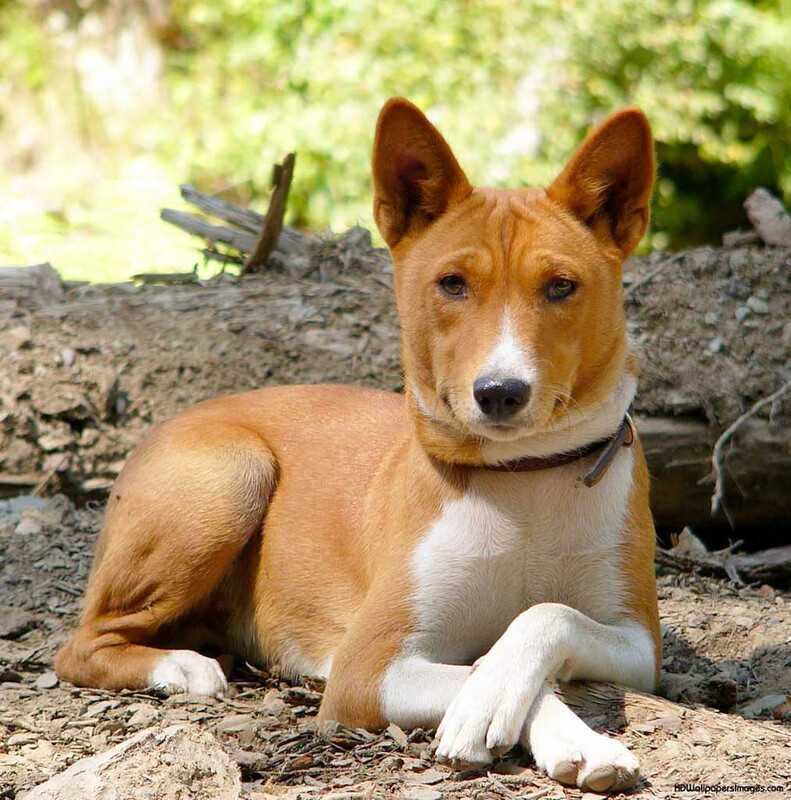 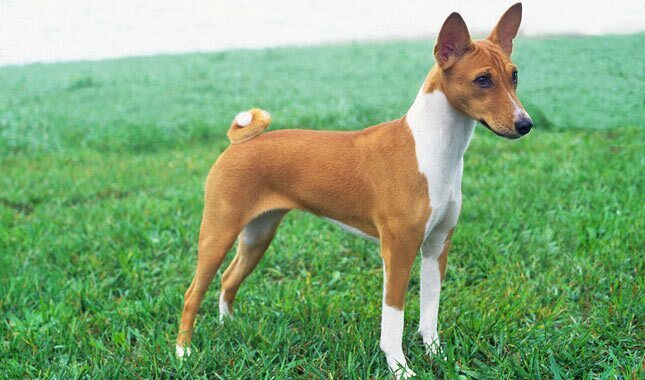 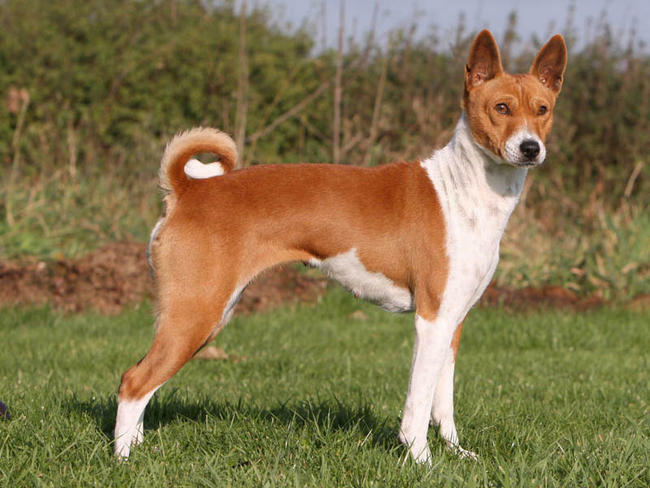 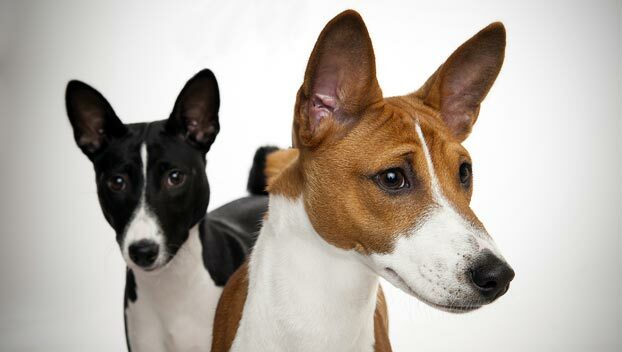 The Basenji produces an unusual yodel -like sound (commonly called a "baroo"), due to its unusually shaped larynx . 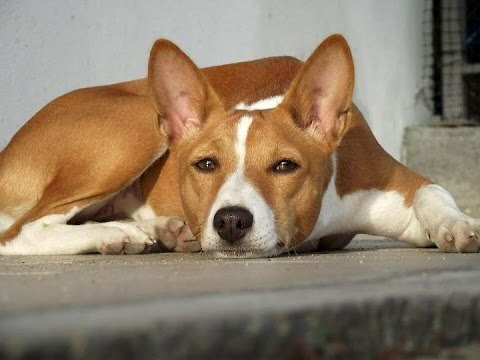 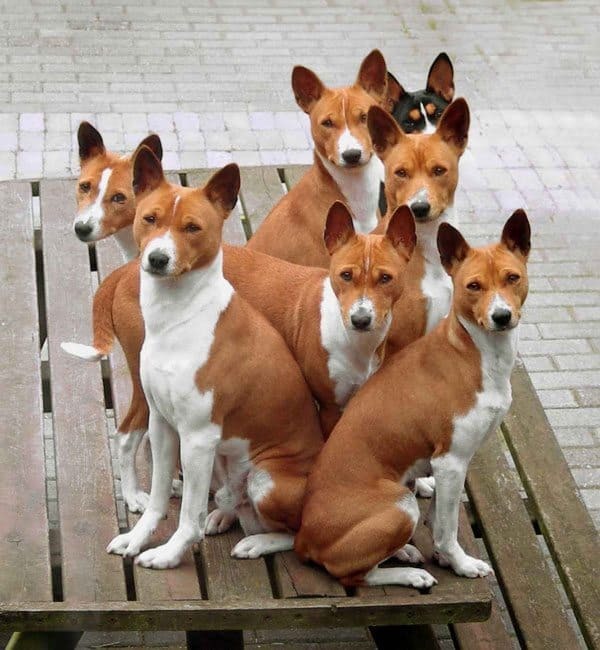 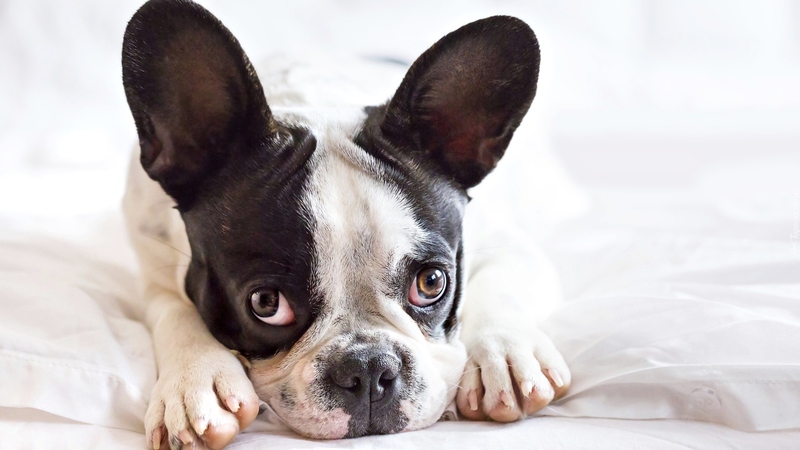 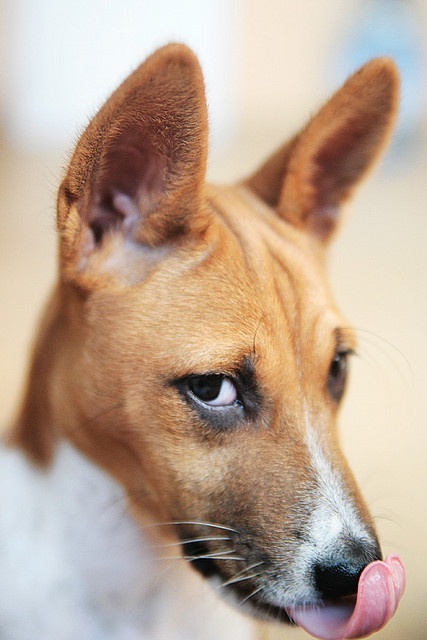 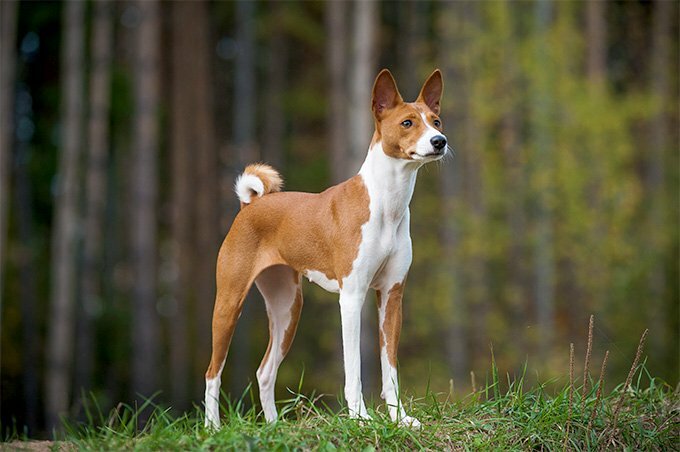 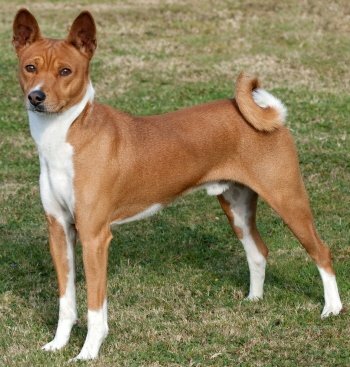 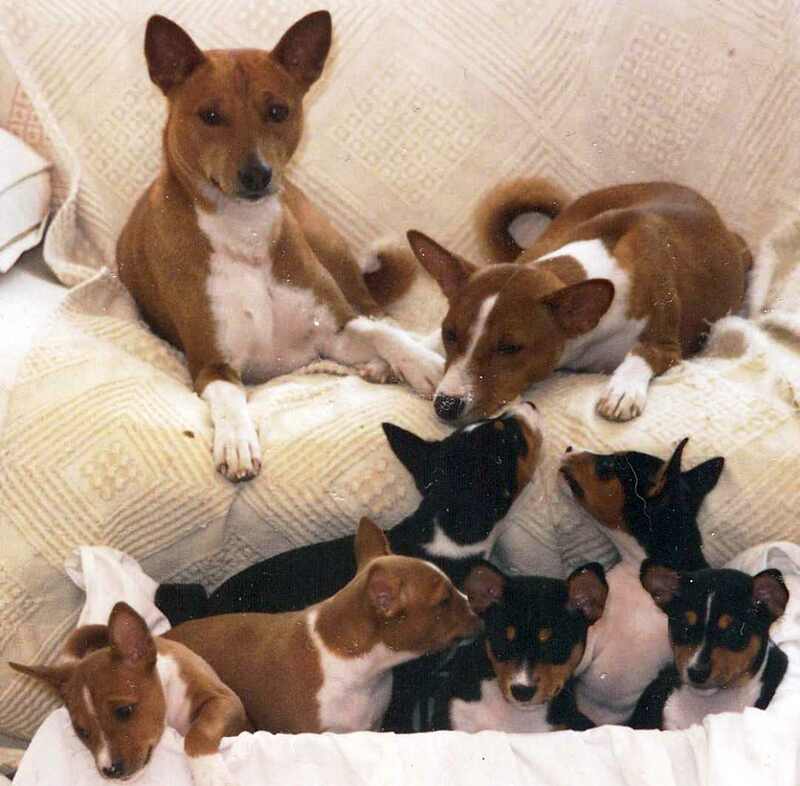 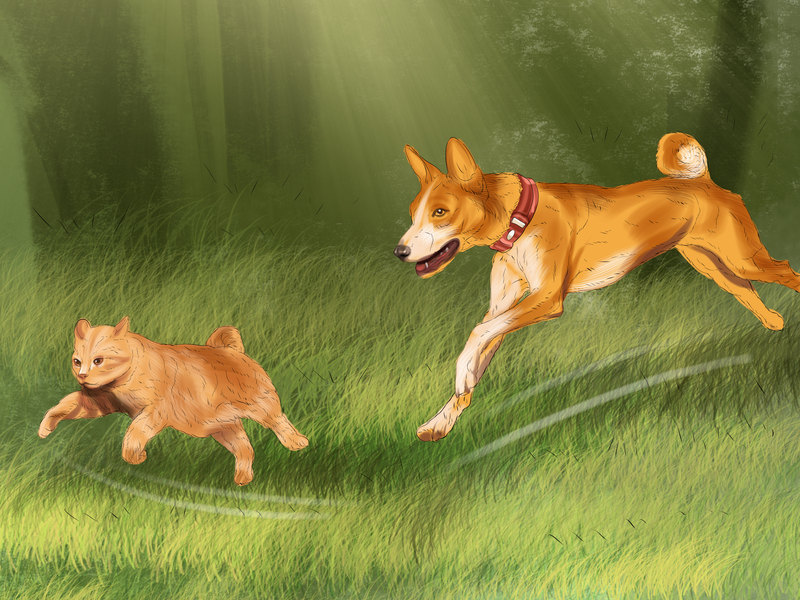 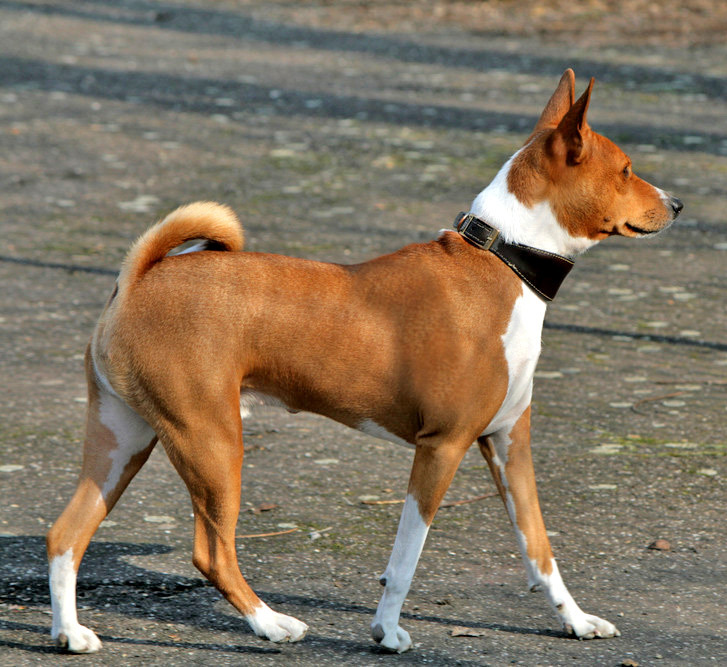 This trait also gives the Basenji the nickname "barkless dog". 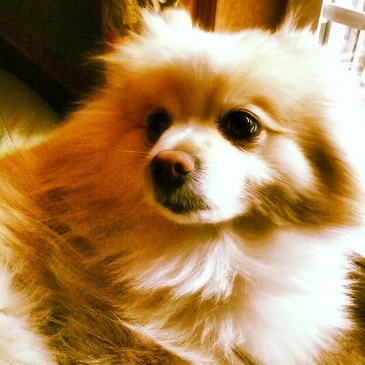 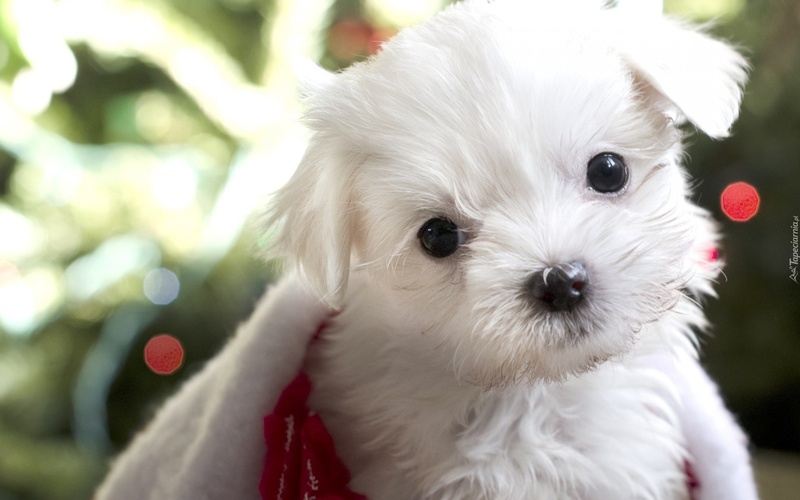 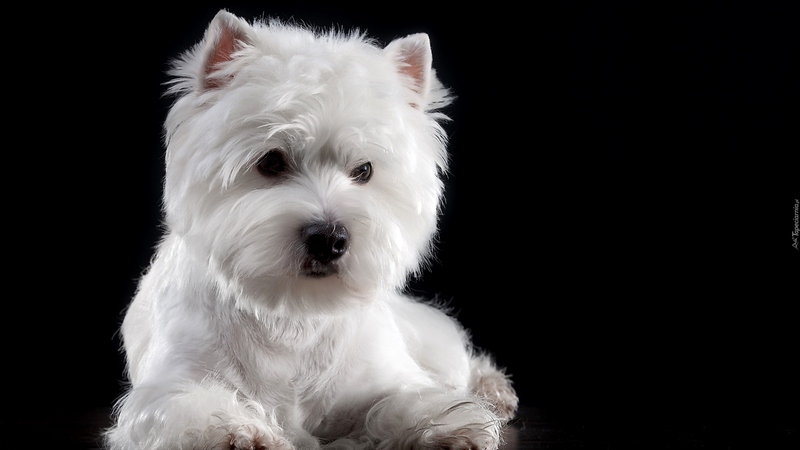 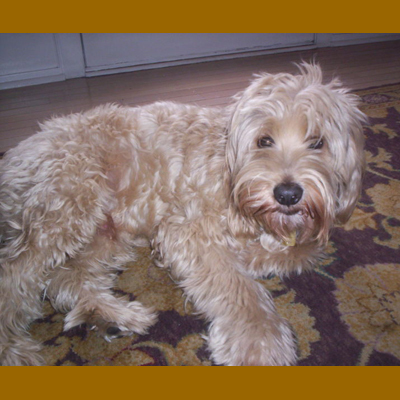 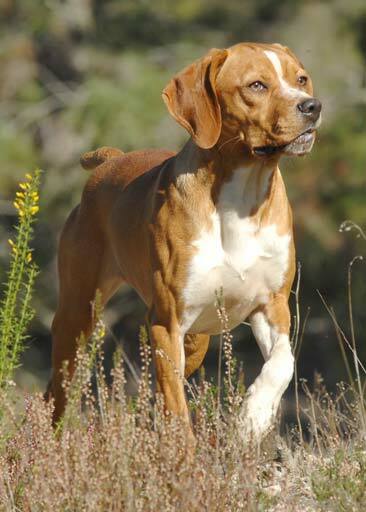 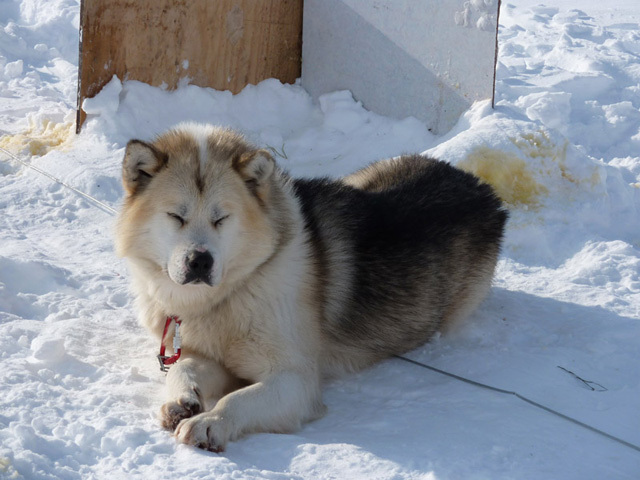 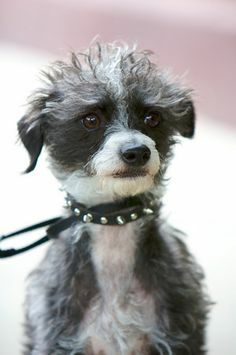 The AKC Standard says, "Elegant and graceful, his whole demeanor is one of poise and inquiring alertness."